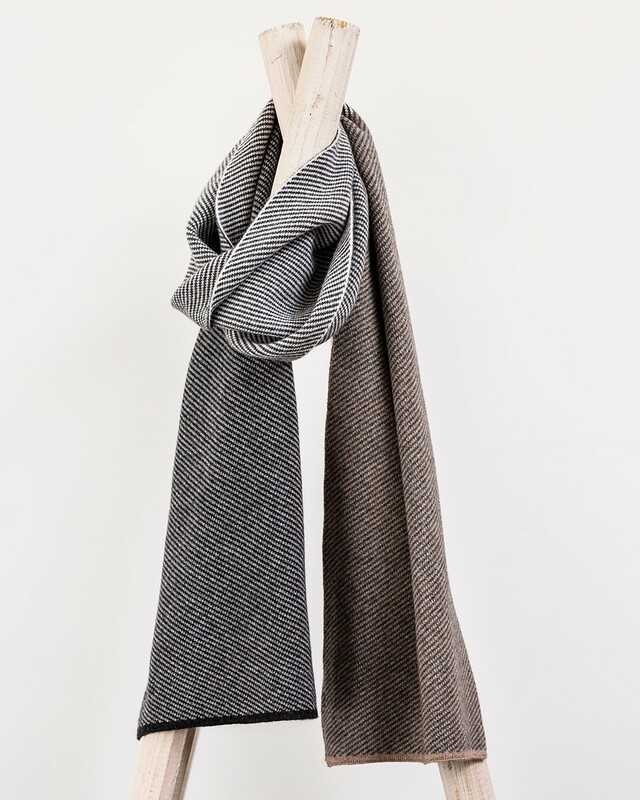 Cast in warm grey block stripes, this cashmere blend scarf is the ideal everyday accessory for Winter. Its luxuriously soft fabric will keep you cosy in the frosty weather. Created by our in-house team at the Avoca design studio in County Wicklow.